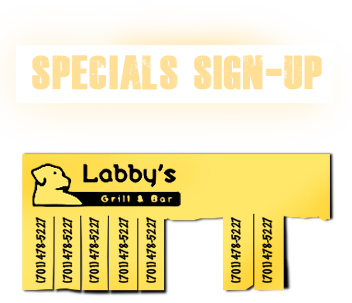 Labby's is located in North Fargo across the street from the Fargodome. 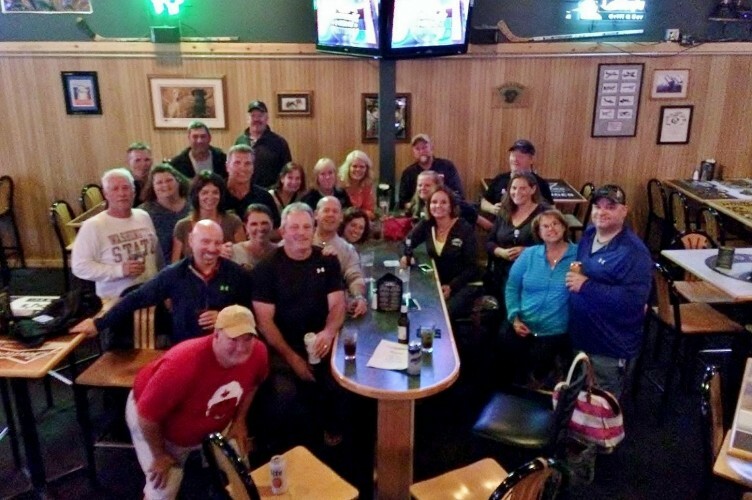 A family-friendly grill and bar, join us before & after events at the Fargodome, to watch the biggest sports events on TV or for one of our daily made from scratch lunch specials. 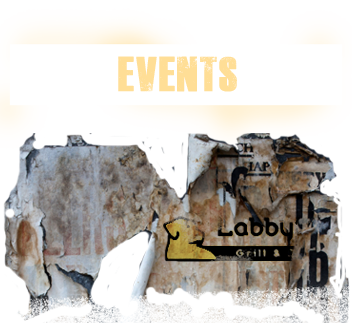 Labby’s Grill and Bar, a North Fargo location with something for everyone. We are open Monday - Saturday @ 11AM and are closed on Sundays. All Day: $3.50 16oz Long Island Tea's regular and flavored. Top Shelf Teas only $5.25! 1$ OFF Tito's Drinks! 2.95 Premium Well Drinks - 2.95 Miller Light Taps -1.00 OFF Wine & Select Specialty Drinks! PLUS Late Night HH 9pm- CL 2.00 Off Asian Bombs*Fried Pickles*Chips & Salsa! 1$ Off Bottled Beer & Premium Well Drinks!